In recent days, I blogged about preparing your house of drivers for Fall and Winter driving. 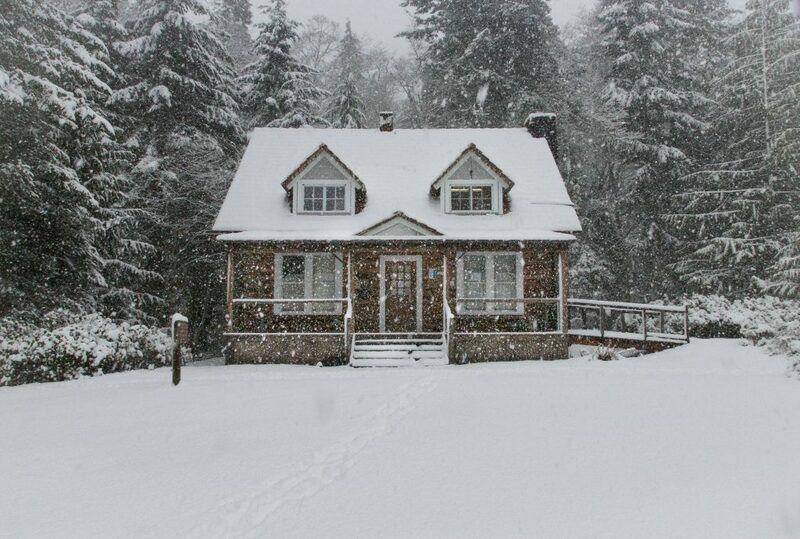 Homeowners should also prepare their homes for the cold and snow that will soon be upon us. Taking a nice Fall day to tend to some things can make life easier and save you time and money in the months ahead. First start with your mechanical systems, this is a great time for the “furnace check-up”. Contact your local heating and cooling expert and have them do a winter check. Change your furnace filters and remove clutter from around your furnace that could ignite. Drain your hot water tank, giving it a good flush of sediment that has settled in the bottom of the tank. Take out your screens, clean them and store them for easy installation in the Spring. Fall is a great time to clean windows and the tracks that collect dirt and debris. I choose to give my door hinges a quick shot of WD40 to ensure that they continue to operate with ease. Cleaning out your garage now is a great time to de-clutter and donate unwanted things to a local not-for-profit organization. Moving to the outside – disconnect, drain and store your hoses. I made the mistake once of not disconnecting a hose and the “frost free” water line froze and broke inside of a wall which made for a nasty Spring clean up. Clean gutters of leaves and make sure downspouts and drains are free to do their job. Tend to outdoor plants that need to be cut back or removed. Store your flower pots and lawn furniture which will significantly extend their life expectancy. One final cut of the grass and trimming of tree branches that could rub against your home are also good maintenance items to do. Finally, I dig out my scrapers for the cars, snow shovels and ice melt for my home, and prepare the generator in the event that a severe storm takes our power out. An ounce of prevention goes a long way towards protecting your home, family, and pets when Mother nature decides to drop that significant winter storm upon you. Enjoy the change of season! Until the next time….